Help raise funds and awareness in an effort to save Philadelphia's homeless animals. 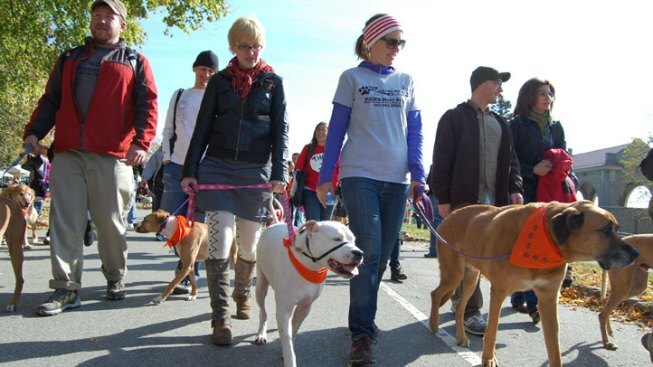 Join dog lovers on November 3rd for the 6th annual PAWS Mutt Strut. Enjoy a scenic walk along with activities for the entire family. There will be a vet booth, pet photography, groomers, and a costume contest. Dozens of dogs are looking for loving homes - so come meet your new best friend!